From 10 Units to 31! 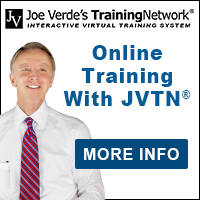 “Before I started training on JVTN® I was selling 10-12 units/month. I must admit I didn’t have a clue what I was doing, so I was excited when my store provided me with training. I changed my greeting, learned the steps of the sale and now I make sure to follow the same process with every customer I speak to. 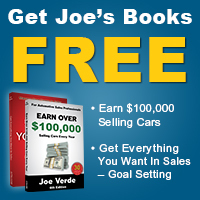 Just by making those minor changes I had my best month ever last month with 31 units out!